Freeway Rick Ross (@FreewayRicky) managed a billion-dollar drug empire in the age of Iran-Contra, now helps rebuild at-risk communities, and is featured in the Emmy-nominated documentary Freeway: Crack in the System. How Rick went from a tennis scholarship track in high school to a young adulthood making cocaine appealing and affordable for a growing urban clientele. The escalation of Rick’s business model thanks to an immensely helpful Nicaraguan connection during the Reagan administration. Why Rick wished he had more hours a day in prison — a place where most people are just looking to kill time. The story behind the ex-prison guard rapper who uses Rick’s name and why he’s legally allowed to do so. How Rick overcame illiteracy later in life and the must-read books he recommends for anyone with (legal) entrepreneurial ambitions. 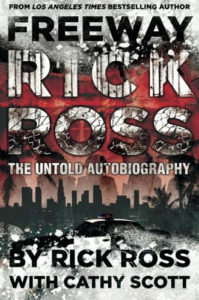 Freeway Rick Ross is one of the most well-known drug traffickers the world has ever seen, and his drug empire in Los Angeles essentially kicked off the crack epidemic in the United States. Our aim is not to glorify the domino effect of tragedy his actions caused, but to get the story from Rick’s own perspective. This episode isn’t about selling drugs or organized crime. What follows is an extremely vulnerable and candid interview with a man whose personal potential and business acumen could have taken him to insane levels of success in any area, but the cannon was aimed tragically in the wrong direction. Listen, learn, and enjoy! When most people wind up in prison, the long days can’t go by quickly enough. 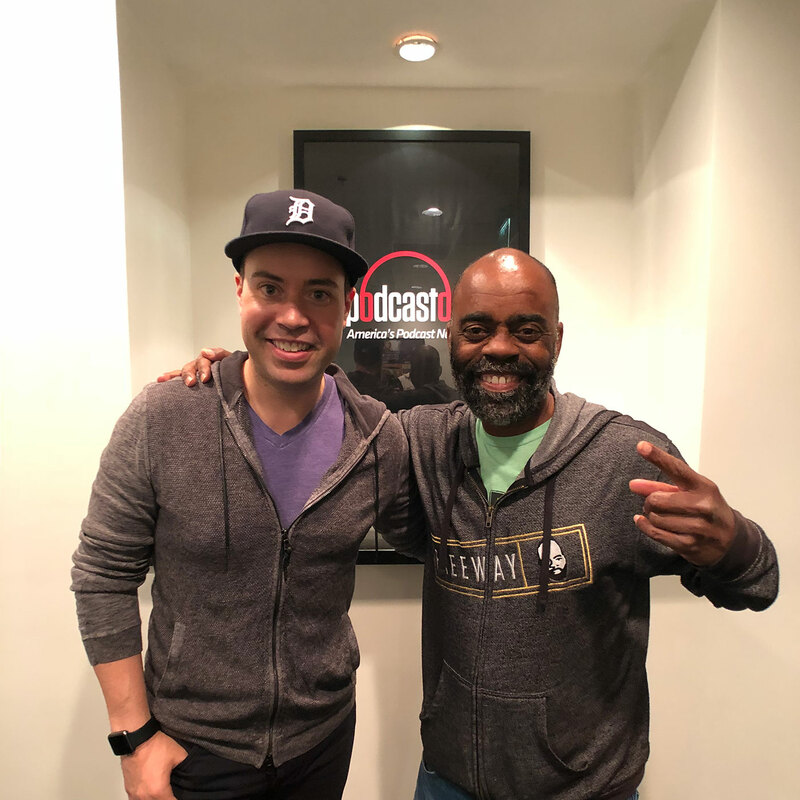 But when crack cocaine entrepreneur and Freeway: Crack in the System documentary subject Freeway Rick Ross landed there for 20 years, he ran into the same problem most driven people with big ideas have: there just weren’t enough hours in the day to accomplish everything he set out to do. Looking back on Rick’s childhood, the planets aligned to keep him out of trouble in spite of growing up in gang-riddled South Central Los Angeles. While he was attracted to the idea of joining the Crips, his strict mother kept him on the straight and narrow. From age 12 through high school, he was playing tennis with enough proficiency that a college scholarship seemed inevitable — until it was discovered that he was illiterate. Listen to this episode in its entirety to learn more about why it took so long for Rick’s illiteracy to be discovered, what initially motivated him to pursue a life of crime beginning with car theft, the evolution of the drug trade from the time Rick entered to the time he went to prison, how Rick’s mother responded when she found $100,000 stashed in his dirty laundry, what he did to avoid drawing attention from authorities for so long, how he overcame illiteracy later in life, the hypocrisy of society’s love/hate relationship with drug dealers, and much more. Click here to thank Freeway Rick Ross at Twitter!